Vila Real is a mountainous region of northern Portugal. The capital, Vila Real, was founded in 1289 by King Dionysius of Portugal and therefore bears the name of Real (royal). Historically a difficult region to exploit due to a highly unsuitable terrain, the valleys to the south have recently (1764) proven suitable for the production of red and white wines, today also appreciated abroad. The presence of the mountainous massifs Marão, Gerês and Cabreira have hindered for centuries those who wanted to travel towards the sea and only in the 1980s, with the construction of the motorway, the way to the west was made easily practicable. The region is rich in monuments, museums and natural parks, among which the Alvão Natural Park, the Quintela Tower, the Santuário de Panóias and the Ethnographic Museum stand out. 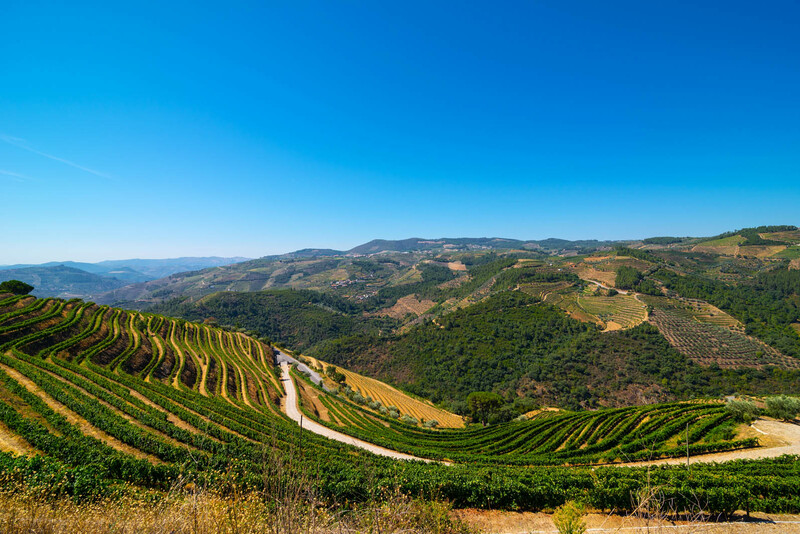 In this mountainous region of Portugal, Romolini Immobiliare offers a selection of wineries for sale in the valleys. Commercial opportunity in the North of Portugal, possibility to invest in wine producing activities, wine estate with state-of the art winery in the Douro Valley. The quinta has 61 ha of land, of which 35.5 ha of vineyard. The winery produces Port wine and Douro Doc wine; the wines produces in this estate are excellent and have received numerous national and international awards.